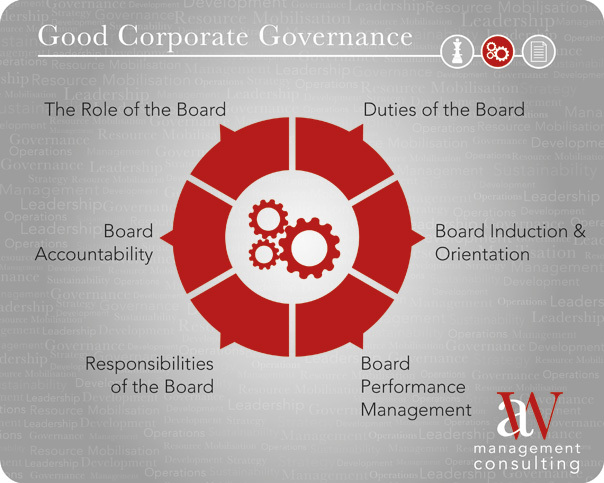 In a workplace constantly undergoing political and economic changes, organisations require solid capacity and leadership development in order to ensure long-term sustainability. 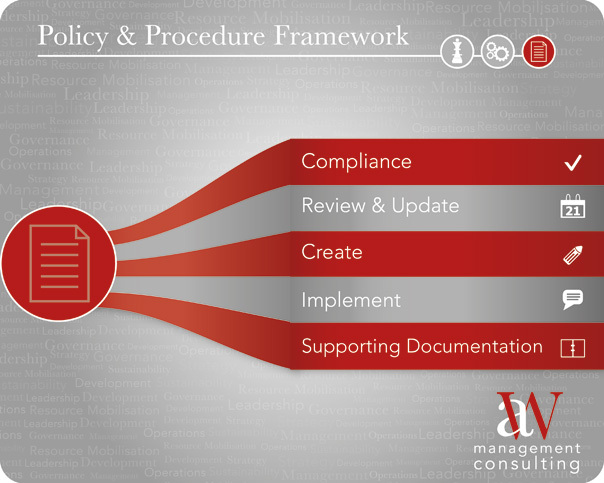 A|W Management Consulting offers comprehensive organisational development intervention packages which highlight management and leadership problems, and subsequently, ensure successful and sustainable organisations. In order for this to be effective, hands-on mentorship, coaching and supervision are provided. 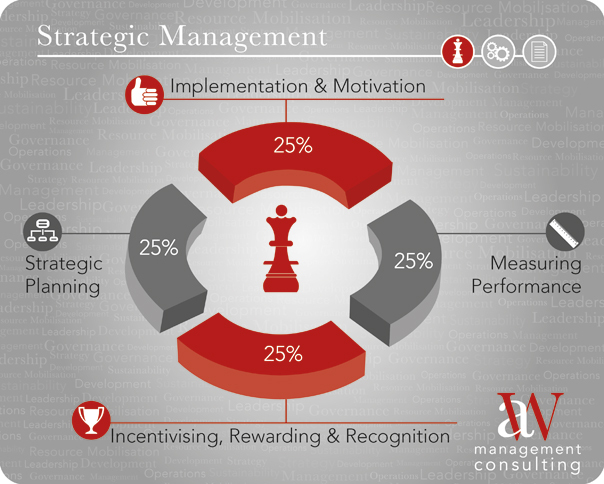 Strategy – Why is it essential to your organisation?